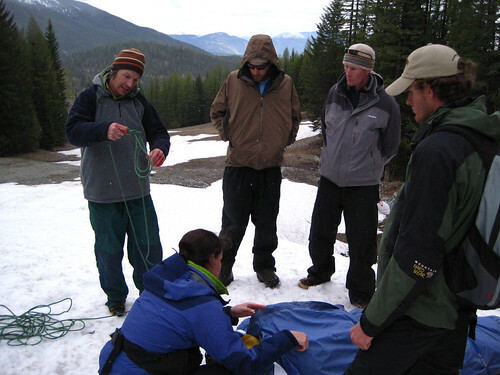 Last spring I took my Wilderness First Responder course in Whitefish Montana with Wilderness Medical Associates USA. It was an awesome time but what made it even more memorable was the fact that Steve House the world class climber was Re-certing his WFR at the same time and he was in my class. Steve was an awesome class-mate. He surprised us all on our last night when he gave a public presentation about his life as a climber and also shared information about his book that was released in 2009 about his climbing experiences. I bought the book and it is a book at the top of my list of books to read and I hope to read it soon! Check it out if you have not already. It is called “Beyond the Mountain” and it is by Steve House. Steve also told us some amazing stories about mountain climbing and also about his personal experiences and struggles on the mountain with high altitude sickness and also taking a big fall that nearly cost him his life. He is a great guy with a lot of incredible stories to share. I wanted to write about him in my blog to share that he is a very personable friendly guy and very approachable. 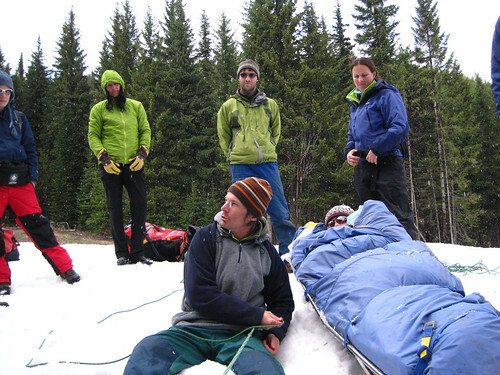 I felt that he wanted to share his passion as a climber and inspire others to climb. Steve also gave us advice and a demo on how to belay from the top of a mountain. See photos below. 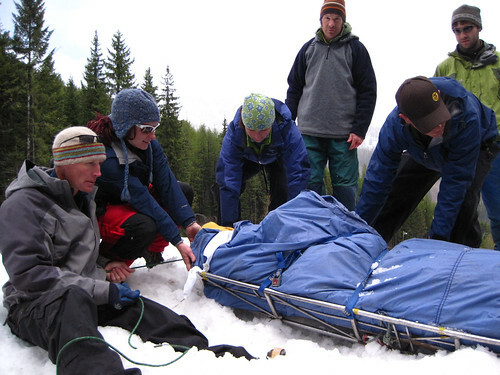 I learned a lot from taking my WFR and I highly recommend it to those that venture into the remote wilderness. 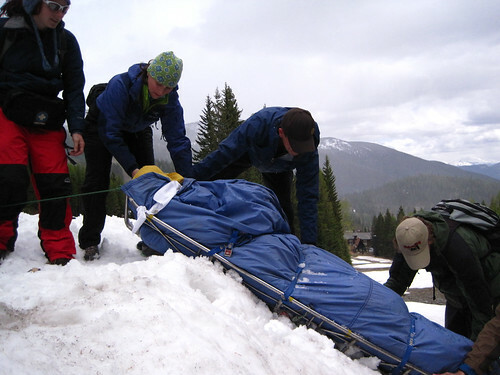 It is an amazing course that gives you the tools that you need to feel confident with your CPR and rescue safety techniques in the wilderness.